This week, I am tackling the difficult subject of suicide and its prevention. If you’re wondering how I ended up talking on this topic, I explain that in detail too. I truly hope this can help everyone who watches. Enjoy! 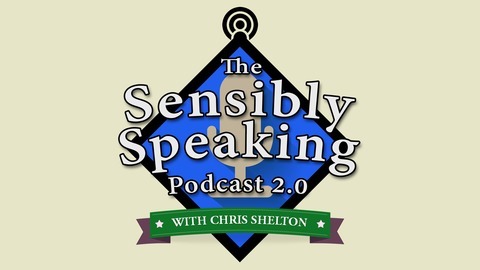 The post Sensibly Speaking Podcast #188: Negotiation and Suicide Prevention appeared first on The Sensibly Speaking Podcast. 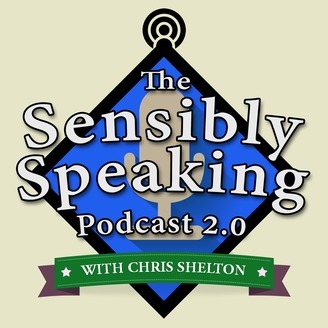 You Have No Free Will - Watch This Podcast!